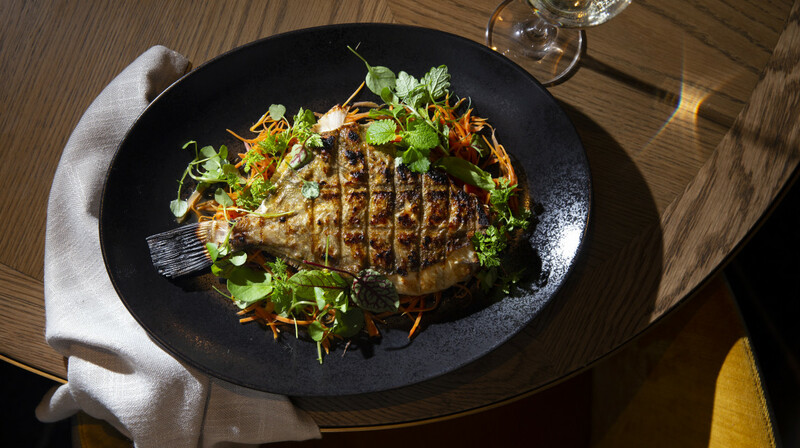 Experience casual yet refined dining at Manly Greenhouse Grill on level 1 of Manly Greenhouse. 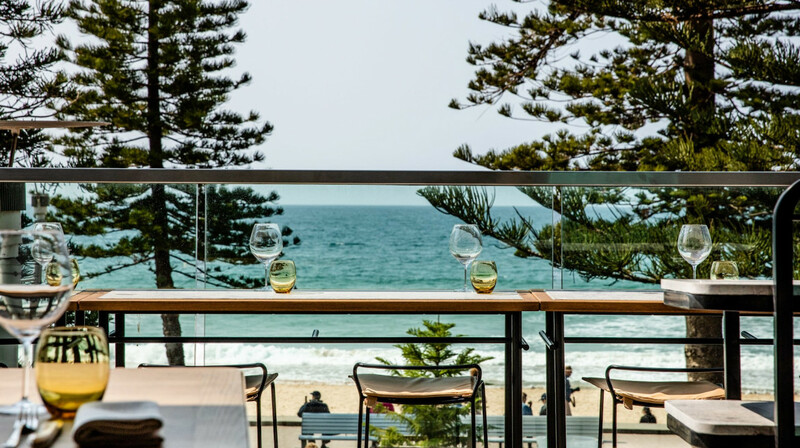 The newly opened Manly Greenhouse is located right on Manly beach on the former Shore Club Hotel site. 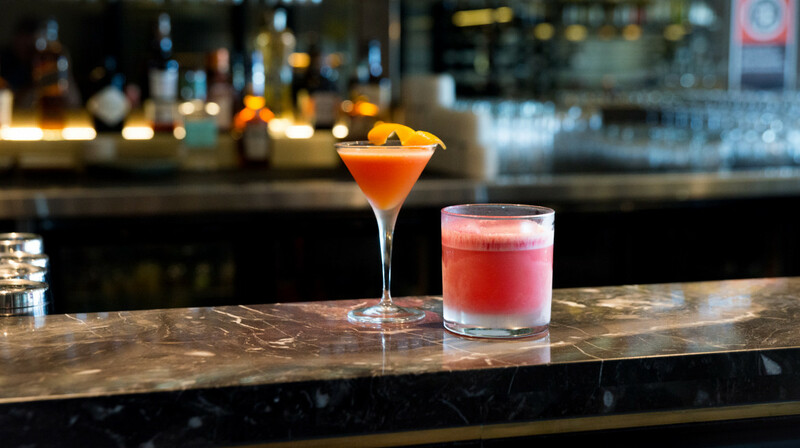 The Grill restaurant is located on level 1, with a modern fit-out and glorious ocean views. 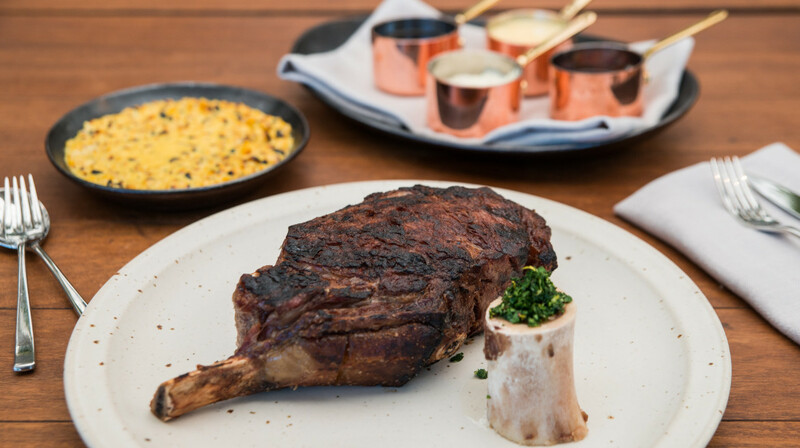 The Grill restaurant introduces a refined, casual yet elegant restaurant where the menu centres around a wood and charcoal fired grill. 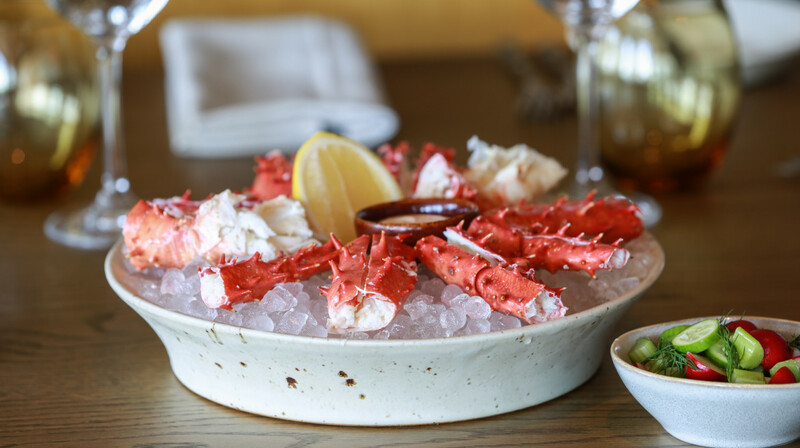 The menu features items such as an 800g Riverina ribeye, whole wood roasted John Dory and wood-fired Yamba prawns with shellfish butter. The side dishes are also a must try with wood charred creamed corn, crispy duck fat potatoes and a baked mushroom and taleggio pie (big enough for the entire table to share). The venue is fully licensed, with an extensive wine list on offer. No BYO is allowed. 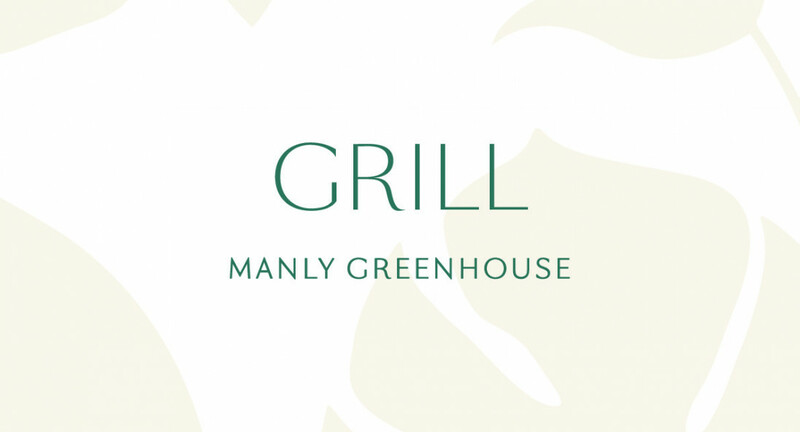 Manly Greenhouse Grill can also cater for specific dietary requirements. Fantastic evening! Restaurant for out is elegant & luxurious. Food was delicious & staff attentive & helpful. Sensational experience! Food, service and ambience was exceptional. Staff were friendly and welcoming. We would LOVE to come back. Best restaurant experience! It’s fantastic view with wonderful full services and delicious food as well. Everything from start to finish was excellent. The food was exquisite, location perfect and the staff were excellent. Highly recommend. Fabulous location, amazing food!! Lamb shoulder was divine!! Homemade bread delicious!! Service was excellent!! Definitely highly recommended and will be going back!! Great restaurant with amazing views, good food, ambience and great service! AMAZING is an understatement - we'll be back for sure! Wow, stunning inside and out. 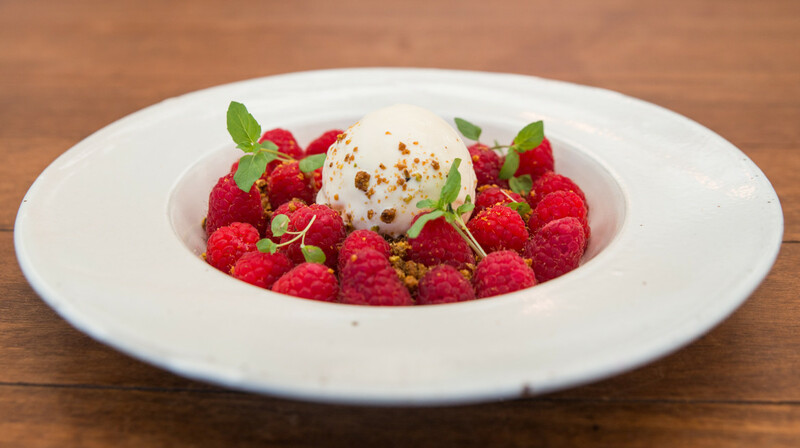 This new restaurant has it all, wonderful food and service with magical views of Manly beach. 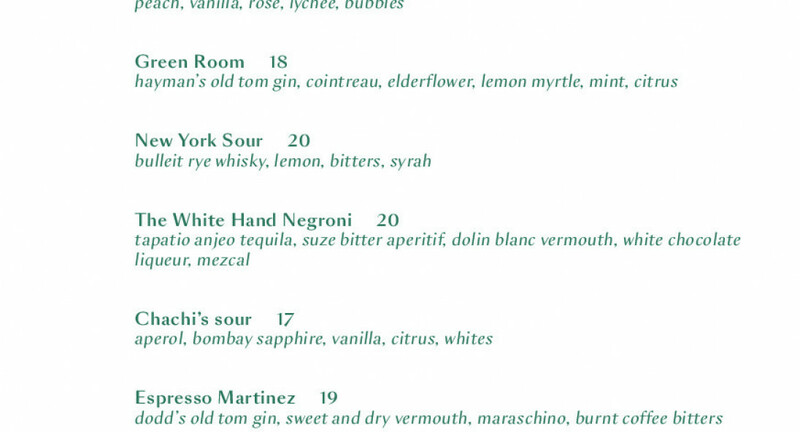 Even the wine list has some excellent drops which the staff have a great knowledge of. All together a great experience, we will be back. Between the quality of produce, the choice on the menu, the atmosphere and even better the amazing service, definitely the best place I’ve been to in a while. A beautiful dining experience, great setting, lovely food. Waiters were friendly and attentive. Highly recommend. 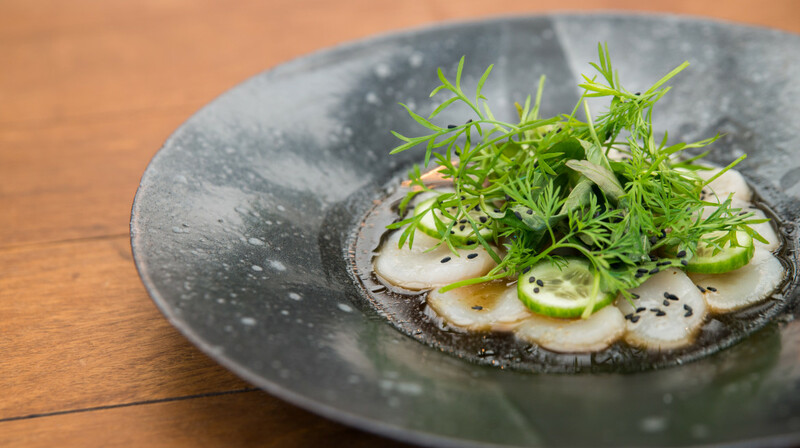 Outstanding meal and service, we now have a high end restaurant in Manly that delivers on all levels. Food was great. Ambience excellent. Nice setting. Would definitely go back. Probably on a special occasion!